“We’ve always thought downtown St. Paul is an excellent spot to invest,” says [Rich] Pakonen [of PAK Properties], who says that the appealing vintage buildings are drawing people from outside of St. Paul as tenants. He says that he’s surprised that more developers are not drawn to the St. Paul market. “Half of the Twin Cities population lives east of the river. It’s surprising how there’s less competition here,” says Pakonen. Also in the news, Twin Cities.Com Pioneer Press and Environmental Protection Online are reporting the latest plan for the Ford Plant site in Highland Park to become the state’s largest “net-zero” energy redevelopment, by utilizing solar energy as well as thermal energy recaptured from the Army’s groundwater treatment plant already underway to heat and cool homes. “The plan is tentative and hinges on factors such as securing the additional acreage needed for the solar farm, cleaning that land and finding private partners willing to finance the green projects. Yesterday, Twin Cities Business Journal reported Sherman Associates is also moving forward with the second phase of its development of the west side flats, a beautiful complex in downtown Saint Paul overlooking the Mississippi river, and featuring retailers and an undisclosed restaurant. Also moving forward, the plan by Timberland Partners to renovate Sibley Square into 134 market-rate apartment units. “We like the demographics of Lowertown. We also did our market research. I think that’s a good, stable market. The employment that is in St. Paul has always been very stable,” says Ryan Sailer, vice president of development with Timberland Partners. “It was a market we felt comfortable with” (Minnpost). 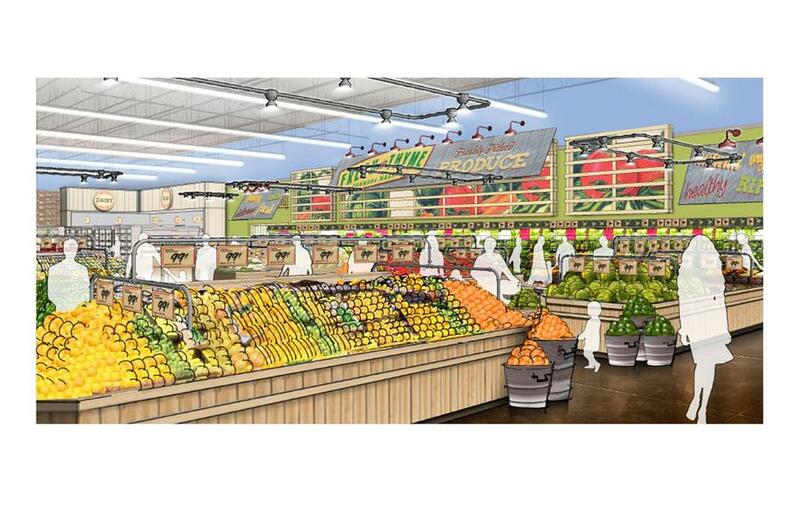 The west metro is looking forward to two new grocery redevelopment projects. Lunds and Byerly’s (now under the new combined name) is remodeling the 970 Prairie Center Drive store, while Oppidan Investment Co. plans a complete tear-down and rebuild of the Bally Total Fitness in Saint Louis Park site into a six-story, 177 unit apartment complex and newcomer grocery store, Fresh Thyme Farmer’s Market. After some pushback from local residents, the project may be scaled back to 5 stories, but is moving forward. 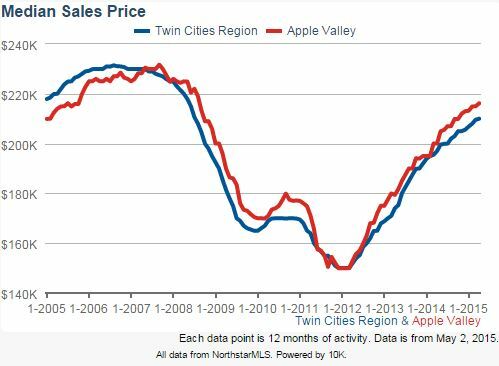 Apple Valley remains a great place to buy or sell, with home prices lingering above the metro area as a whole, reports the Minneapolis Area association of Realtors. The median sales price rose 7.5 percent from this month last year. 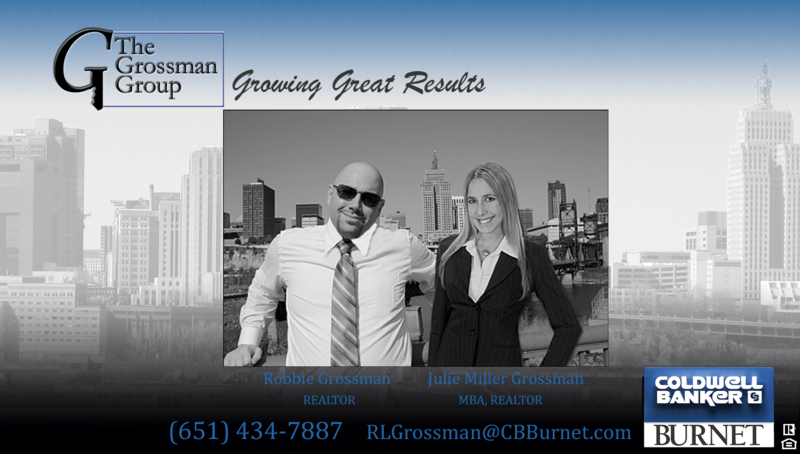 Along with Saint Paul and the greater metro area, Miller Grossman specializes in Apple Valley and south metro real estate, with specialized and experienced knowledge in the area.